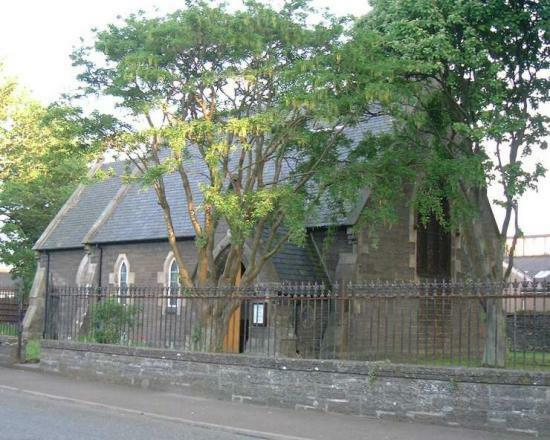 The congregation of St. John's Scottish Episcopal church in Wick are opening the church on Wednesdays, noon till 3 pm, for anyone to visit and see this beautiful compact church on the corner of Moray Street. The church will be open during June to September, for anyone to walk in and have a look around. Church Organist Lyn Ball said, "The Open Wednesdays presents an opportunity for any member of the community to come into our little church for some quiet time. Life is so hectic these days that the chance to sit still and have a peaceful moment is rare. We extend this invitation to anyone, church-goer or not, who might appreciate the chance of a quiet time to reflect on life. It also amazes me how many people don't know where St. John's church is. Our Open Days will let people discover this quiet, relatively unknown corner of Wick. Vestry member Gordon Johnson added, "There will always be at least one member of the congregation present, but you can pick up a free leaflet to tell you about things like the picture windows and memorial tablets on the walls.